Stoneleigh Rally was set up by Rachel Bradley to provide training in the new sport of KC Rally using modern positive training techniques. We provide training in all levels of KC Rally from starting out to competing towards your Level 6 Excellent title. We also cover the key skills you will need on this journey, including the use of a clicker. Our training team all compete with their own dogs and are all qualified KC Rally Judges. We welcome all dogs regardless of breed, shape or size. 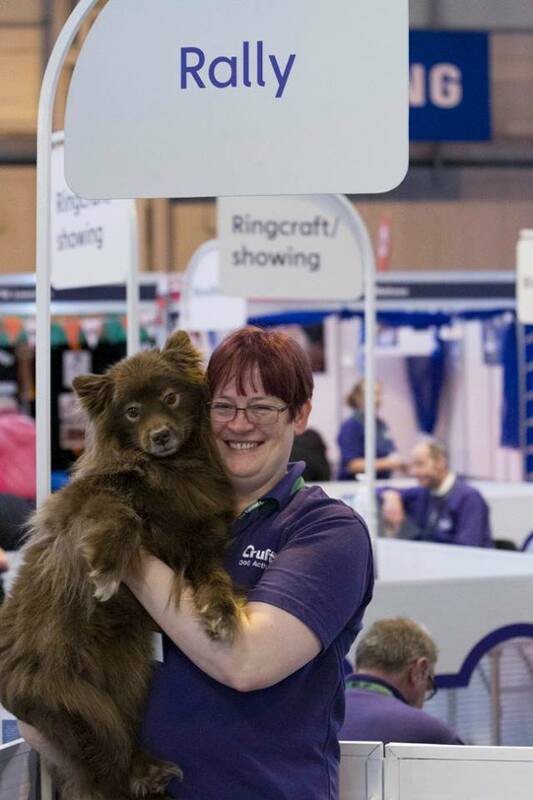 KC Rally is a truly inclusive sport that handlers can enjoy with their family pet or as a extra activity alongside other canine activities - a KC Rally line up can have a Chihuahua alongside a Saint Bernard and a rescue dog side by side with a Show Champion. We are fortunate enough to train at the Kennel Club Building, Stoneleigh. This excellent canine venue has a large indoor space with a solid floor plus access to outside paddocks in the summer givng us the opportunity to train our dogs in all weathers and to prepare them for both indoor and outdoor shows. We are a Kennel Club Listed Club and our entry can be found here.